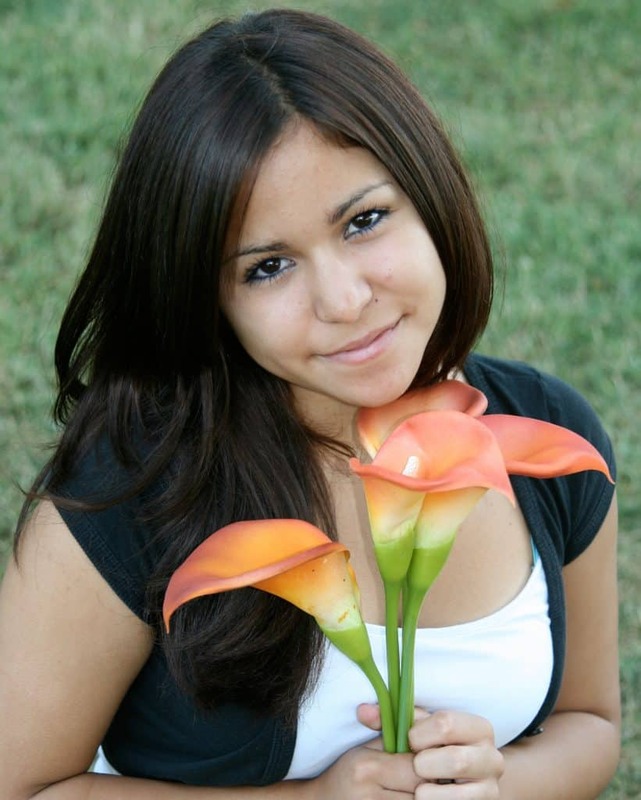 Megan grew up in foster care and experienced significant trauma in her adolescence. Before entering our THP+ program, she often coped with trauma by abusing alcohol. Her Unity Care case manager supported Megan in reaching her goals of housing, education and employment, and eventual graduation from the THP+ program. She attends AA meetings regularly for her alcohol addiction and now relies on natural supports in her life, such as rekindling her relationships with her sisters, brother and mother.